Below is a copy of our November Newsletter. Thank you to everyone who made last weekend such a great success! 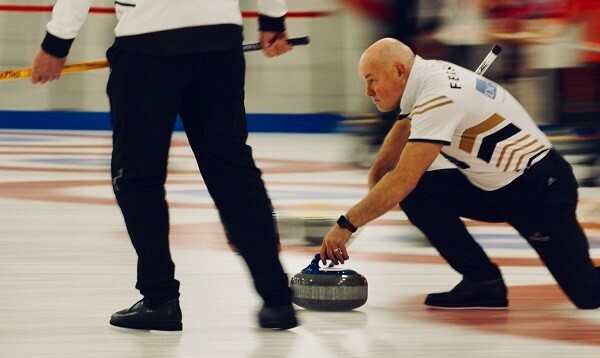 In the Edinburgh International Seniors competition, the men’s final was won by skip Keith Prentice. The ladies top prize went to skip Margaret Robertson. You can browse photos online. On Sunday, the competition was joined in the clubroom by the Carrington Memorabilia Sale & Auction. The organisers wish to thank all those who donated and attended! They raised more than £4000 towards the replacement of the cladding this summer. We’ve synced the online “available ice” calendar with our booking software! You can now see available sheets for practice, games, and groups for a month and a half out from the current date. Please note practice ice can only be booked 1 week in advance. Please note that the last day of curling before the Christmas break is Friday, December 21. The rink and shop will reopen on Thursday, January 3. Orders placed for the online shop during the break will not be processed until the rink reopens. Please remember that guests must be signed in when visiting the rink. There are sign in sheets at the bar. 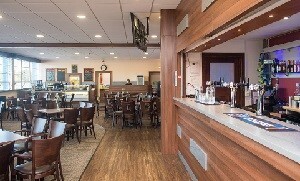 If a guest is a member of another sports club, they can sign in on their own. Other guests must be signed in by an accompanying member. Each member can sign in up to 10 guests at any given time. On rugby days, the sign in will be at the door. Traditional turkey, Cajun salmon, beetroot and squash wellington, and Christmas pudding are all on the menu! If you’re keen to join us for a special meal, check out this year’s menu. Contact Paul (07789 280453 or paul@parsleyandthymecatering.co.uk) to book yours today. Registration is open for the 2019 Sellar Trophy! This annual ladies’ event will be held on January 22-24. Entries are due by December 17. There’s still time to join the Beginners Bonspiel! The event is open to anyone who’s been on the ice before, but has been curling less than 2 years. It should be a fun and festive day! New Edinburgh Curling Club Articles were approved on November 12 at the Extraordinary General Meeting. Thank you to those members who attended and voted for the new text. 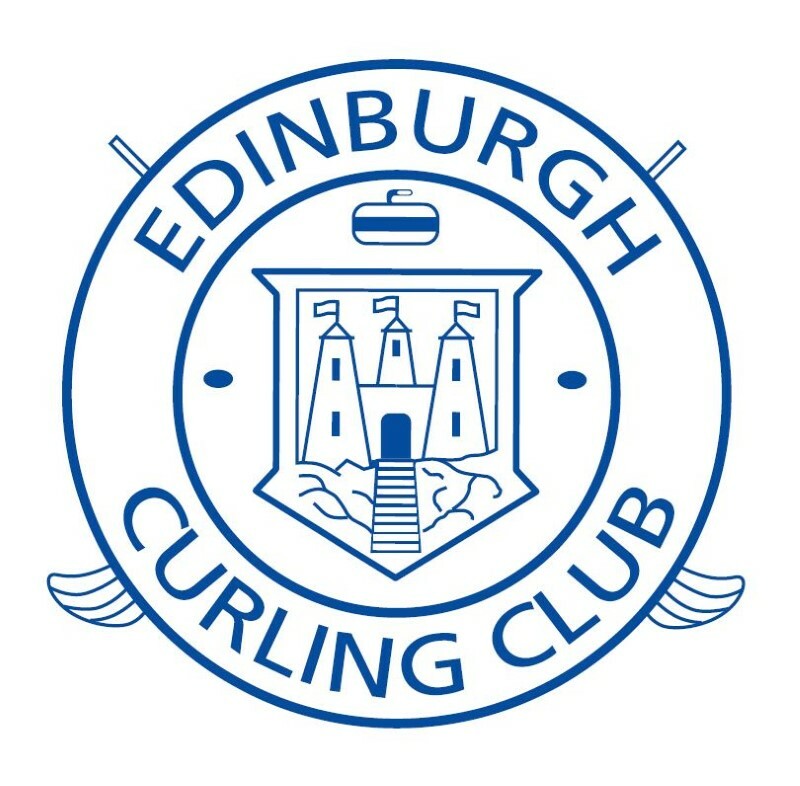 Following the approval of the new Articles at the EGM on Monday 12th November, Alasdair Seftor was appointed as chair of the board meetings of Edinburgh Curling Club Limited. This is a new position, elected annually by the board. Colin Baxter remains your President. The Maxwell and Morton Trophy dates are online and on the notice boards. 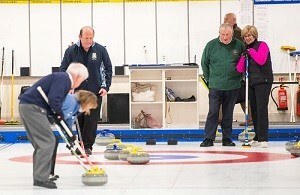 The competitions are played between curlers of Scottish Ice Rinks, each rink being represented by three teams. It’s played in sections throughout the season, with the top teams qualifying for the knock out stages. By now you will have heard about Debbie’s departure. She’s asked that we not make a fuss, so if you would like to send your best, there is a card at the bar for members to sign, as well as a box for cash donations for a gift. It will be there until Friday, December 14. 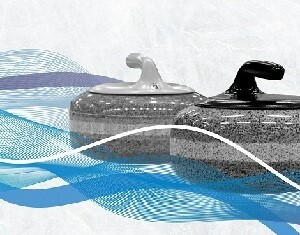 New Try Curling sessions are available for the New Year! They fill up quickly, so encourage friends and family to book soon. If there isn’t a session that suits, remember you can book available ice as a member and take them for a game yourself! No Replies to "November Newsletter"